This stylish, stylized illustration of a Swallow-tailed flycatcher makes a great gift idea for birders. 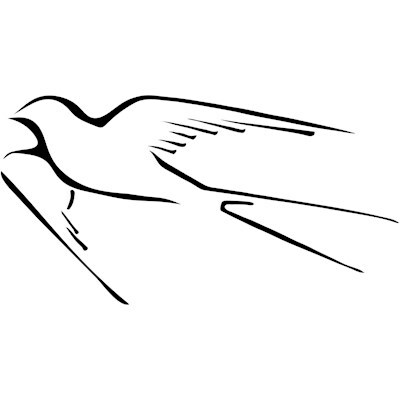 This simple line drawing is perfect for people that love these beautiful birds! This iconic creature is the state bird of Oklahoma. To order by phone, call toll-free at 1-877-809-1659 from Monday - Saturday 9:00am - 9:00pm EST. You'll need to note the Product Number 030-240741665 to make your order.